Mt. 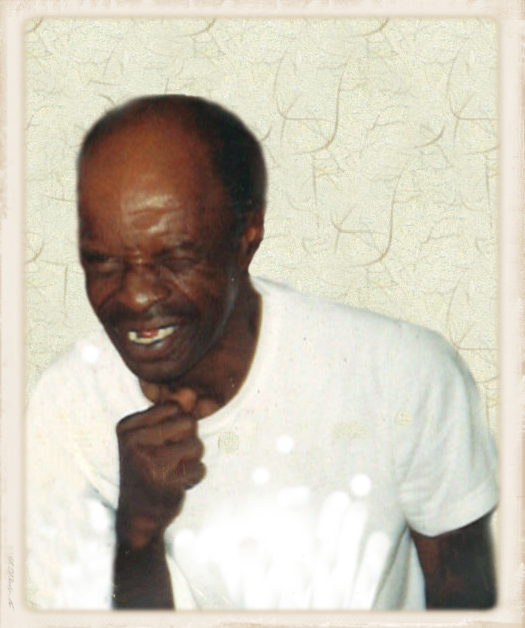 Olive - Mr. Robert Thomas Carr of 721 Oliver St. transitioned Monday, February 11, 2019 at his home. Born in Duplin Co., he is the son of the late Rossie Carr and James Henry Sloan. Cherished memories will linger in the hearts of his special friend, Dorothy Ray; daughter, Mary Carr of Kinston; brother, Larry (Teresa) Baker of Goldsboro, sister, Clara Reed of Mt. Olive. He loved the Ray family and cherished them as his very own, including daughters, Coretta, Benita and Barbara; grandchildren, Anthony Artis, Lexus Mewborn, Kenneth Mewborn, Antonio Artis and James Ray, great grandchildren and a host of other relatives and friends. "Bobby" as he was affectionately called will be missed by all who knew and loved him.